At present, TSTU consists of 8 institutes and 4 faculties, 44 departments and 3 associated colleges providing study in accredited study programs within the complex system of bachelor, specialist, master and post-graduate levels. The language of instruction for the majority of programs is Russian. 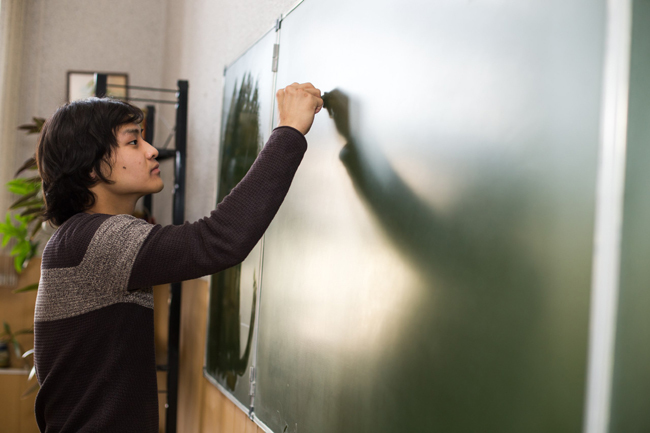 Pre-university training is presented by associated colleges including Technical and Multidisciplinary colleges and Polytechnic Boarding School for gifted children. These subdivisions together with the main institutes and faculties form a system of continuous education. TSTU graduates have the opportunity to continue education at the post-graduate school, and then at the doctorate. The system of additional professional training and retraining presents itself an institute comprising ten specialized centers for training and professional development, offering more than 50 study programs being annually renewed considering changeable demands of economy, industry and regional labour market. 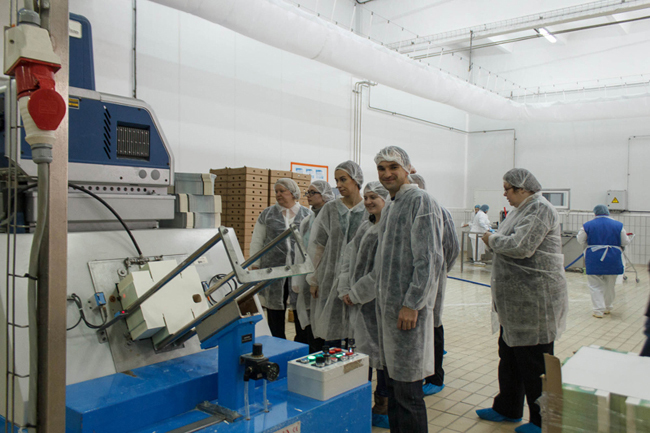 Every year about 2500 specialists from Tambov and neighboring regions get advanced professional training and retraining including training in innovative programs.